Dancing alongside Kylie Minogue on – Audience with Kylie Minogue (ITV), Paddy McGuinness Live Tour ‘The Dark Side of the Force’ (DVD). Featured dancer on Casanova (DVD) – BBC drama (starring David Tennant, Rupert Penry-Jones & Matt Lucas). 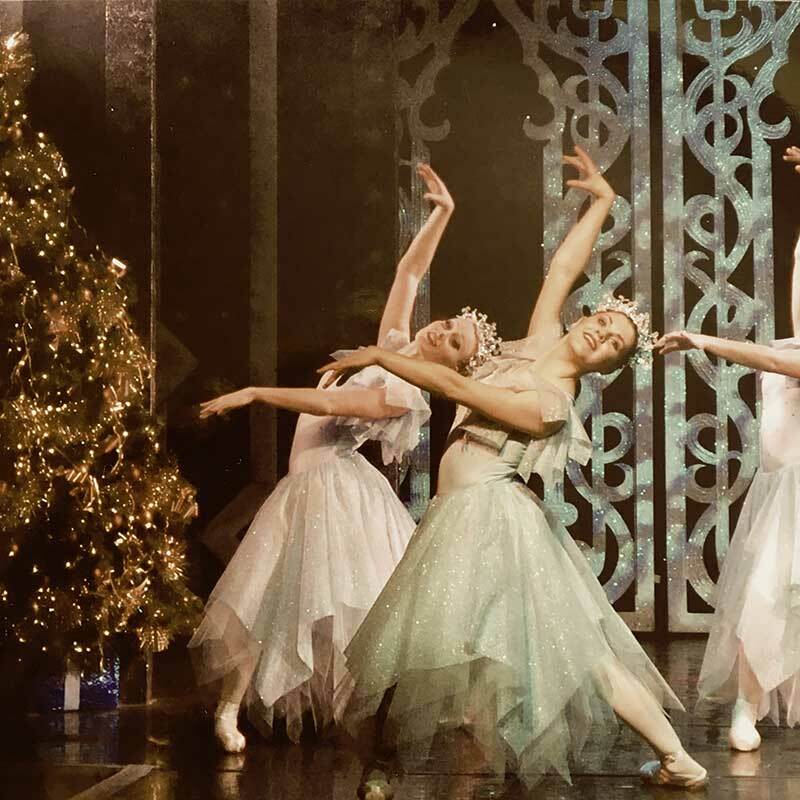 Danced several years at the renowned ‘Thursford Christmas Spectacular’ including an evening dedicated to the royal family – performing to the Duke and Duchess of Cambridge William and Kate. Performing at the world-famous Cannes, Palm Beach Hotel, and in Sweden in ‘Circo Massimo’. Touring the UK theatres with one off shows and productions, working with many reputable companies such as Qdos Entertainment, Openwide International, Paul Holman Associates, and sharing the stage with many respectable celebrities such as the legendary Cannon and Ball, Joe Pasquale, the Roly Polys, Bobby Crush, Amanda Holden, The Krankies, John Challis, Billy Pearce, Steve Hewlett, Letitia Dean, Dani Harmer, Simmons and Simmons, and the Chuckle Brothers. Loved many summer and winter seasons as Dancer and Dance captain at the famous ‘End of the pier’ variety production in Cromer, Norfolk. 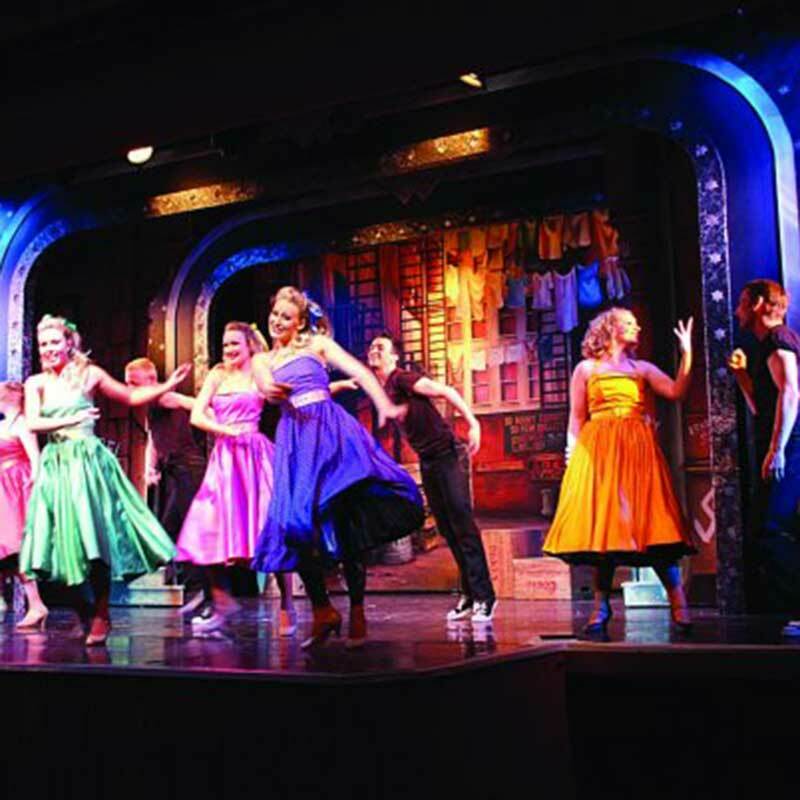 Travelling and dancing aboard the Mediterranea Costa Crociere Cruise Ship. Aby Kate is a trained professional dancer and choreographer, with over 25 years dancing and performing worldwide. Aby trained for 3 years at ‘Performers College’ in Dance and Musical Theatre and has professional credits in Stage, TV & Choreography. Aby is also a qualified ISTD Dance Teacher and teaches all ages, beginners to advanced, for students and professionals. Aby’s Favourite style of dance? So hard I love all styles … but Contemporary/ Lyrical Jazz, a style of dance that sits in my heart where you can explore emotion with movement, disguise technique with freedom and purely get lost in the music. Want to learn to dance with Aby?